We have a full compliment of Dorset and Texel Yearling rams available for 2016. Make sure you plan ahead for your 2017/18 Lamb crop. Quality rams are still going to be in tight supply. Make sure to speak up and get your name on a ram before it’s too late. Come back to the Website to see photos and information on our 2016 All Canada Sheep Classic entries. We will see you in Richmond. 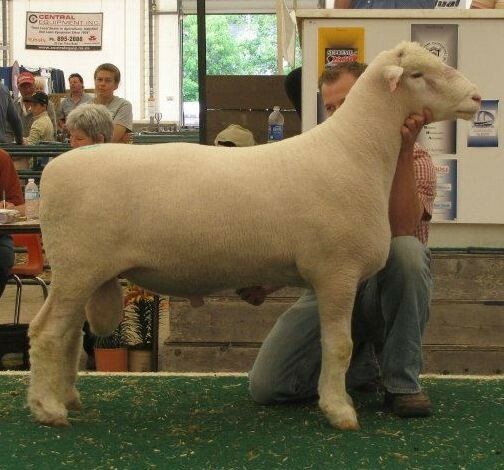 Due to popular demand we are also sold out of Junior Ewe Lambs for the 2016 show season! 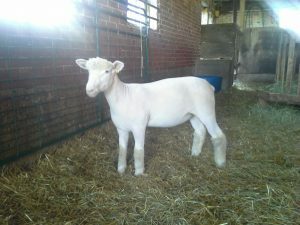 We are already accepting names for 2017 4-H Projects and Junior Ewe Lambs! Don’t be shy, they will go quickly! Call us anytime, We ALWAYS have time to talk sheep.